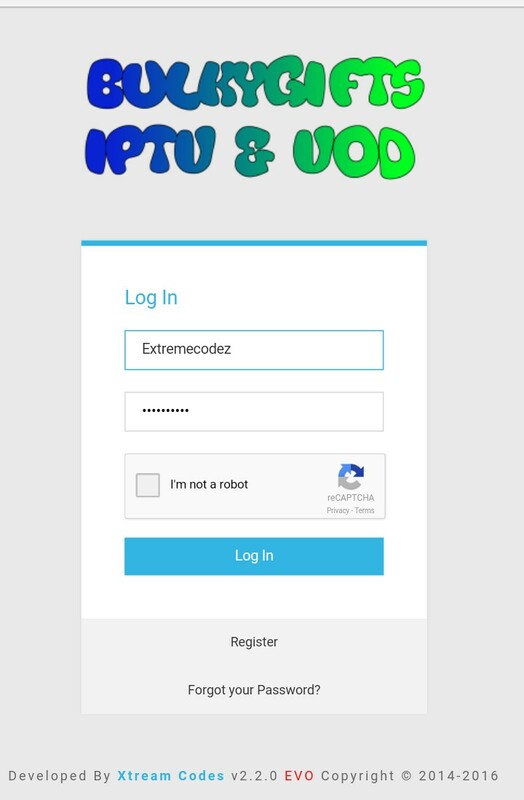 Xtream codes iptv is one of the best iptv world wide that allows you get access to full premium channels. 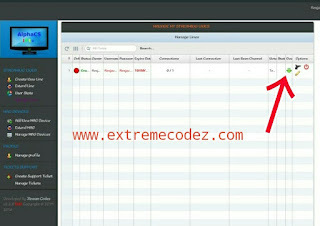 Xtream codes also deals Admin Panel and only reseller deals with subscription, reseller Admin panels and subscription. As you all know the meaning of IPTV it simply means Internet protocol television. Some major countries do enjoy iptv such as the Europeans due to the powerful technology over there base. Now with this you have access to delete user, extend stream line, disable user, kick user, edit user, and download stream. With this admin panel you know how many connections on the server and the location it been accessed from. 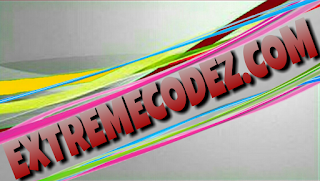 We as well have many iptv providers under Xtream codes. And many more all this are under Xtream Codes. This key let you access your admin panel with the full URL link something like this http://cms.xtream-codes.com/xc6gRex alongside with your login username and password. Click on the download icon ⬇and select your device. With this you have your channels to watch with the url. Or click on the url to download the file. 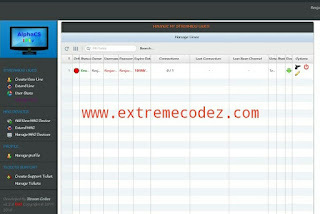 IPTV Billing System for Xtream Codes that allows you to sell IPTV services to your customers online and enables administrators to manage resellers and users along with their subscriptions and billing. This can be automatic or manual. 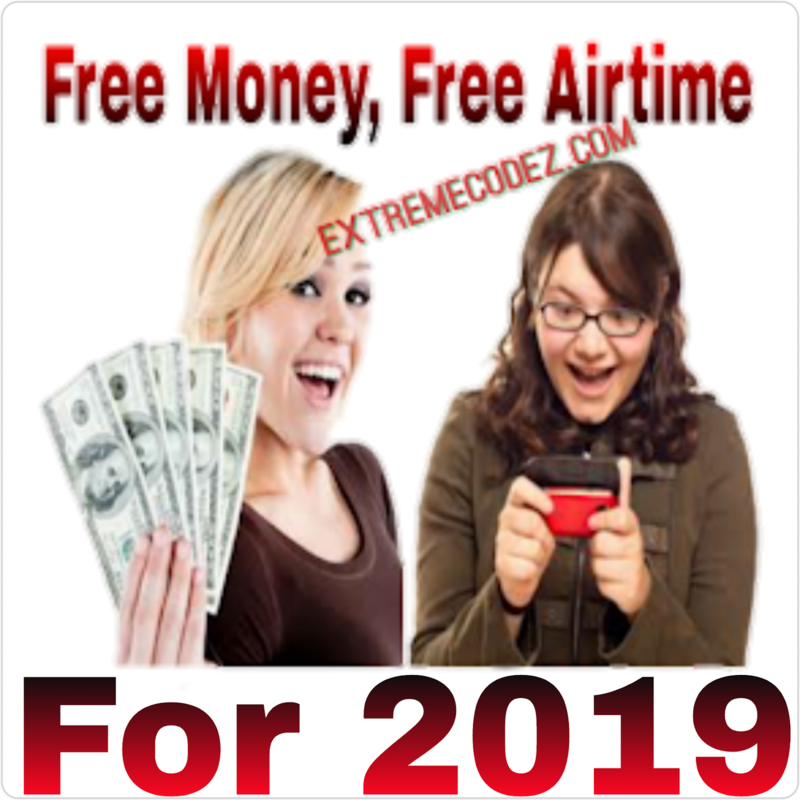 It is a fully automated billing system that comes along with Reseller and Super Reseller Panel. It’s a fully complete End-to-End solution which includes website and IPTV Billing Portal.